Dedicated to Hertha and Jus Lowy born in Vienna and survivors of the Holocaust. Wonderful mother and omi. Sorely missed by the Lowy and Eden families. Never forgotten. Master of the Universe, let us make up. It is time. How long can we go on being angry? More than 50 years have passed since the nightmare was lifted. Many things, good and less good, have since happened to those who survived it. They learned to build on ruins. Family life was re-created. Children were born, friendships struck. They learned to have faith in their surroundings, even in their fellow men and women. Gratitude has replaced bitterness in their hearts. No one is as capable of thankfulness as they are, thankful to anyone willing to hear their tales and become their ally in the battle against apathy and forgetfulness. For them every moment is grace. Oh, they do not forgive the killers and their accomplices, nor should they. Nor should You, Master of the Universe. But they no longer look at every passer-by with suspicion, nor do they see a dagger in every hand. Does this mean that the wounds in their soul have healed? 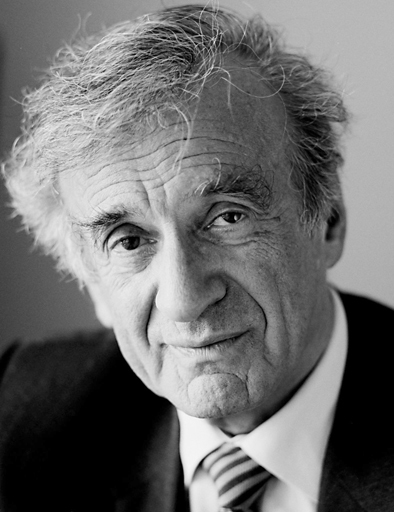 Elie Wiesel is a Romanian-born professor and political activist. 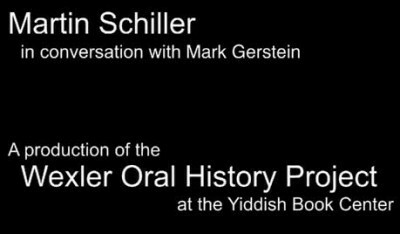 He is the author of 57 books, including Night, a work based on his experiences during the Holocaust in the Auschwitz, Buna, and Buchenwald concentration camps. He was awarded the Nobel Peace Prize in 1986. 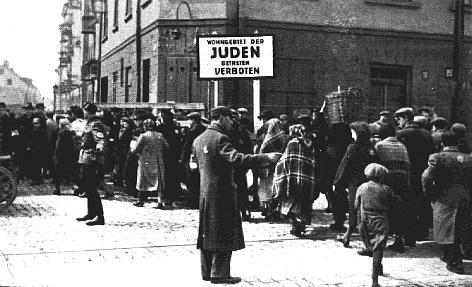 Day 39 – The ultimate test of each Judenrat – jewish council within the ghetto, was the demand to compile lists of names of deportees to be murdered. Though the predominant pattern was compliance with even this final task, some council leaders insisted that not a single individual should be handed over who had not committed a capital crime. Leaders such as Joseph Parnas in Lviv, who refused to compile a list, were shot. On 14 October 1942, the entire council of Byaroza committed suicide rather than cooperate with the deportations. Adam Czerniaków in Warsaw killed himself on 23 July 1942 when he could take no more as the final liquidation of the ghetto got under way. Others, like Chaim Rumkowski, who became the “dedicated autocrat” of Łódź, argued that their responsibility was to save the Jews who could be saved, and that therefore others had to be sacrificed. Martin Schiller, Polish-born child survivor of the Holocaust, describes the power of prayer for the Jews of Tarnobrzeg, Poland as the Holocaust approached.